Happy Holidays From the National Key 3! As the school year is winding down to the last few days, I want to send one last Cubmaster message to all of you. 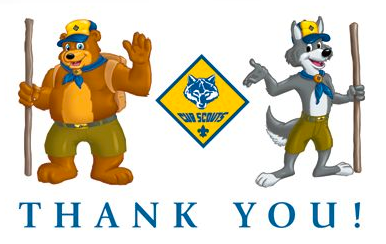 It has been a privilege & an honor to serve as your Cubmaster the past three Scouting years. It has been a big part of my life. As most of you know, my youngest son bridges over to Boy Scouts next year, so this year marks my last year as Cubmaster. Don’t worry though, I still plan to be very involved next year as Cubmaster Emeritus & mentor to our new Cubmaster Macey Zavala! I truly believe that the scouting program offer our involved families a fantastic opportunity to bond & grow. We’ve developed many special lifelong friendships that I will always cherish. I want to thank each & every one of you. As a Pack we rely on our volunteers and their commitment to the Pack. I especially want to thank the fantastic Pack leadership team headed by Committee Chair Scott. Running and managing a 90+ Pack is a challenge. The parent volunteers are what make everything possible. For those that volunteered and participated, the pack deeply thanks you. For those who have yet to volunteer, we welcome your future involvement. It is a great feeling to help our young scouts learn, develop & grow. Danville Fourth of July Parade- Sunday July 4th (scouttrack email/evite/pack1776.com)- We get to ride in a helicopter float! 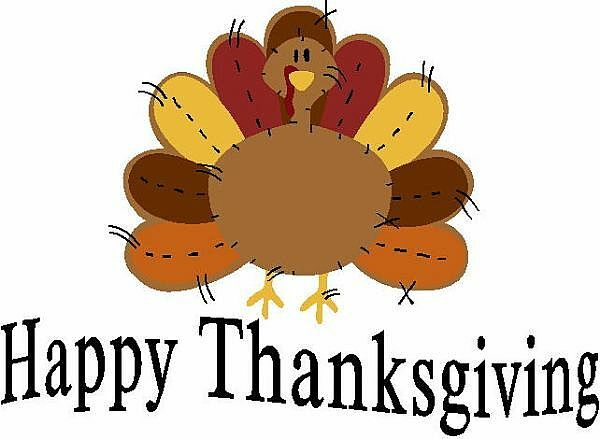 Happy Thanksgiving to all the Pack 1776 Families! Gobble, Gobble, Gobble, Gob, Gob, Gob!